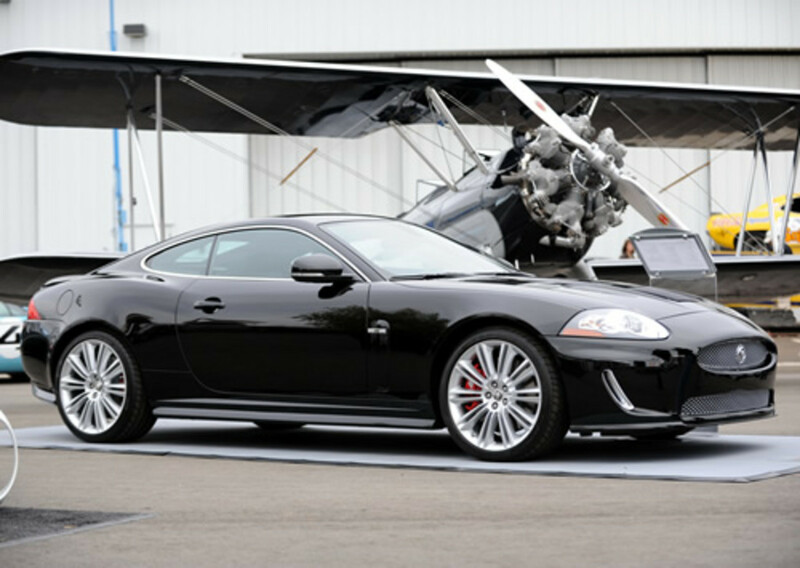 Unveiled on the eve of Concours d&apos;Elegance, Jaguar unveiled the XKR 175 ($104,500), a limited edition car that celebrates the 75th birthday of the famed prancing feline. 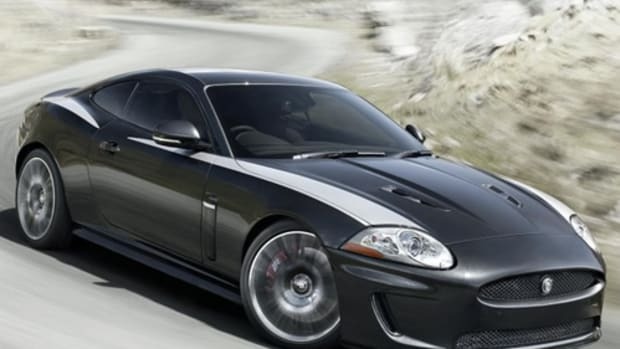 The newly performance-tuned XK will feature a supercharged 510 hp V8 which will hit a top speed (electronically limited) of 174 mph. 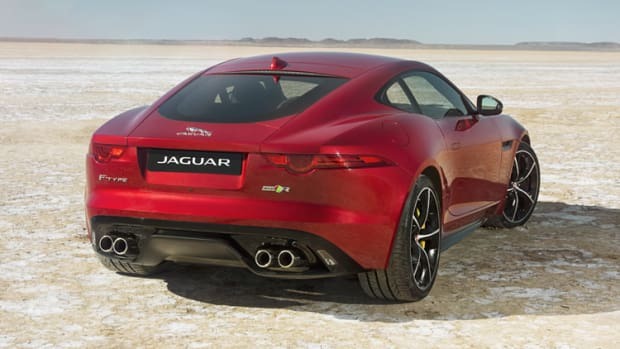 To keep the ride as smooth as possible Jaguar retooled the aerodynamics to include a new front air dam, side sills, rear diffuser, and a large rear spoiler. And if you think you&apos;re suffering from Deja Vu, you&apos;re not. 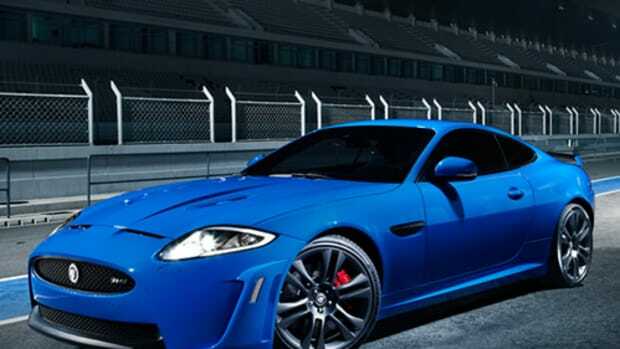 The car is the American complement to the European "XKR 75", of which the American model will be limited to 175 editions.